Unreal Lawns supply and install artificial grass in Eccles and the north west of England. We serve domestic and commercial customers in the area, with products suitable for a wide range of applications from outdoor spaces and gardens, to event areas, exhibition space and more. See below for some examples of projects we've carried out in the Eccles area. Unreal Lawns were approached by Branwood Preparatory School in Eccles, Manchester. 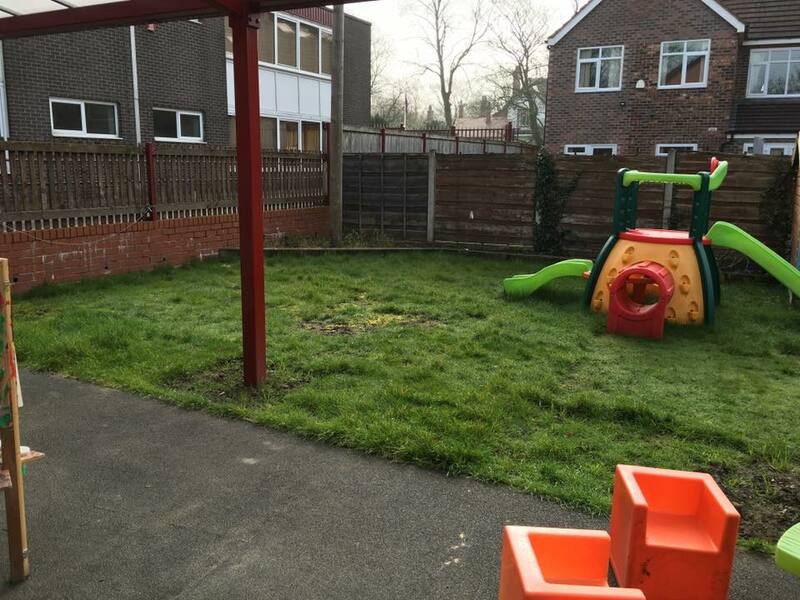 They were after the installation of artificial grass in their outdoor play area. The existing play area’s lawn was getting messy and worn out from being used so often by the children. After we installed our artificial grass, the space was transformed into a much more appealing play area for the children. It offers a safe place to run around play, and requires no maintenance by staff at the school. The job was required to be completed during the half term holidays so that no disruption was caused. Something that was no problem for us to complete in the time frame.